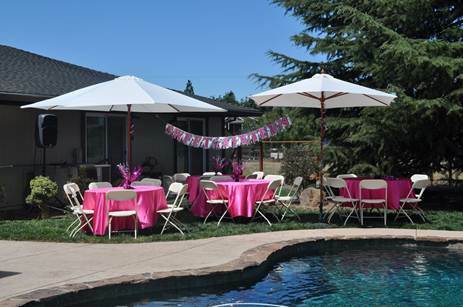 Event & Party Rentals for all your events. 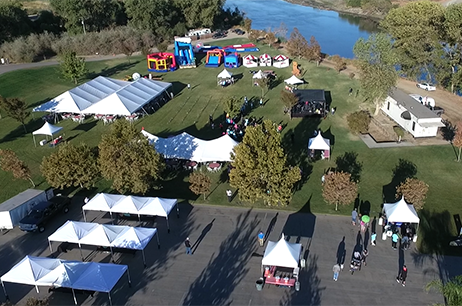 We can provide everything needed to create an incredible experience for your unique event. 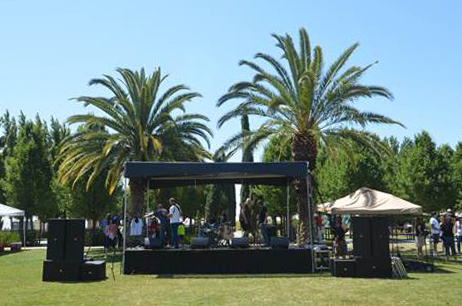 We can deliver, setup, and teardown for your event at competitive pricing. Check out many of the common items we have available listed below or click view more categories to see even more. 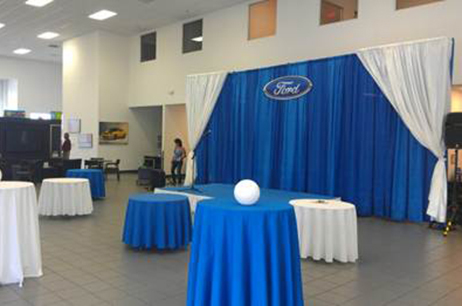 Creating an amazing experience for your next event. Jumpers, Slides, Obstacle Courses & more. Various colors and styles of drape. Choose from popcorn, hotdog, snow cones and much more. Follow us on Facebook and Yelp to stay up to date with our offers and promotions. 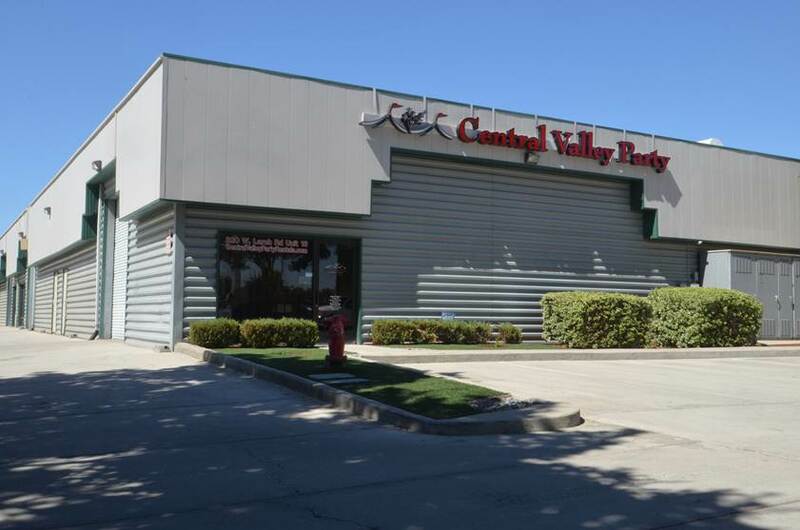 Central Valley Party is the Central Valley’s detail-oriented party, wedding, event, and corporate rental store. 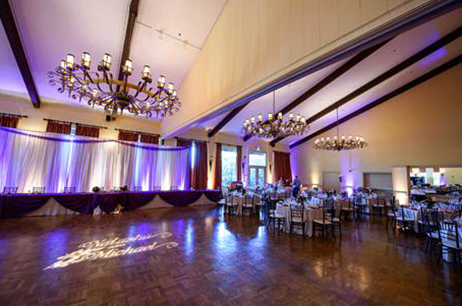 We offer a large selection of products and will ensure that your event is exactly how you want it. Not only do we provide quality equipment, but we can help design your event theme, deliver the necessary equipment, set it all up, and take it down once your event has ended. 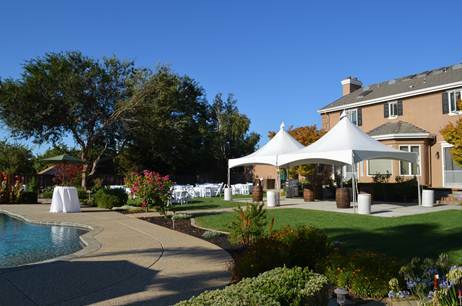 We are your local end-to-end event specialists!